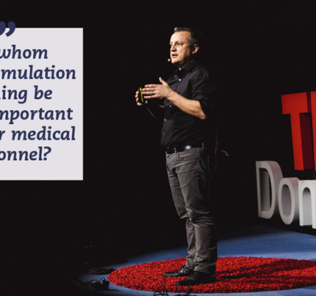 The company’s mission is to provide healthcare professionals with simulation based training solutions and cutting-edge technological simulators that are cost-effective and time-efficient to teach and train clinical skills without risk to actual human patients. 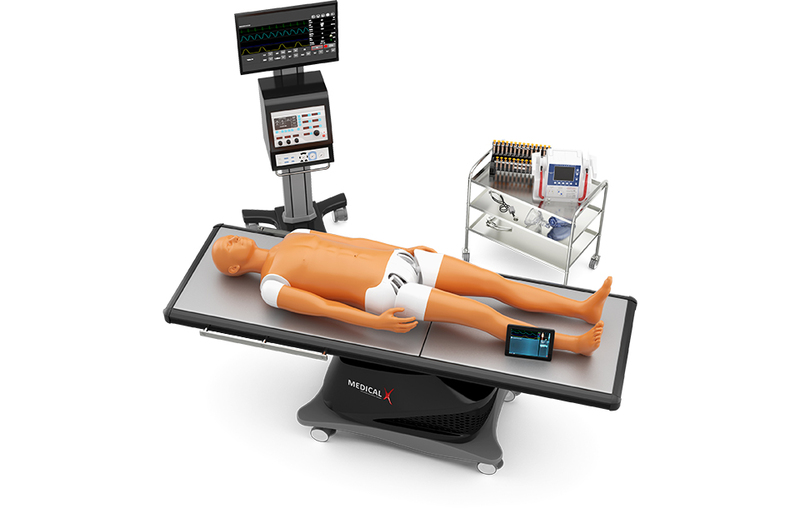 Medical-X is a Dutch company based in the Netherlands, specializing in the design, development, manufacturing, marketing and distribution of simulation products for medical teaching and training. Medical-X’s simulation products stand out not only because of innovative design, supreme quality and impressive customer service, but also regarding their commitment to make simulation based training more accessible and affordable to healthcare professionals. NENA Sim is the world’s most realistic baby simulator. NENA Sim is born to complement realistic multidisciplinary team and/or individual baby patient simulation training. 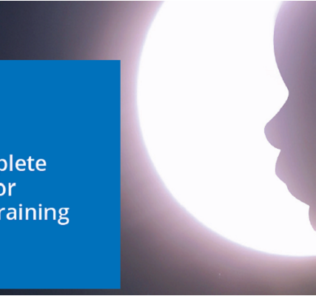 NENA Sim offers an ideal training solution for a wide range of healthcare professional including but not limited to patient care, emergency medical intervention and resuscitation training for dynamic team or individual training. 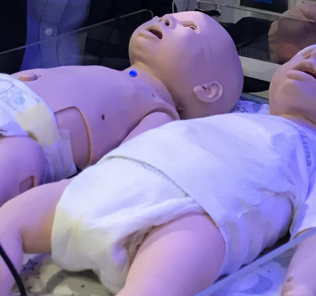 Besides being the only simulator that has eyes, head, limbs movement, NENA Sim can realistically simulate vocal sound (i.e crying, coughing, heart sounds) infant breathing patterns and complications, circulation feature and anatomical airway. The realistic airway allows trainee to exercise endotracheal intubation with real clinical instruments. ADAM-X is the male patient simulator designed for practicing skills and providing medical assistance in case of emergency, who features a skeletal and anatomical structure of a human. ADAM-X is durable and suitable for training in any trauma emergency situation in any environment, ideal for military and civilian trauma emergency training. The manikin is a tetherless system and boosts a fully functional wireless computer allowing the instructor to monitor and make adjustments in the course of the training. ADAM-X has distinctive unique characteristics and features, making your simulation trainings that much more realistic! He features blinking, realistic skin, numerous points of auscultation for chest sounds, cpr statistics, pulses, independent lung ventilation, direct interactions with defibrillators and more! The company also features a range of other simulators, especially surgical simulators! Learn more about NENA Sim and Adam-X on the MEDICAL-X website today!